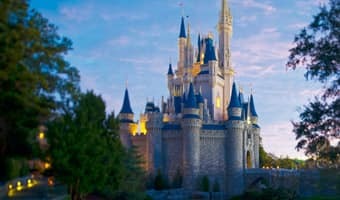 Something magical occurs when ESPN innovation and entertainment join the magic and service of Walt Disney World® Resort. 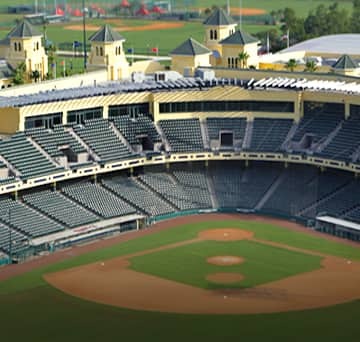 Since 1997, ESPN Wide World of Sports Complex has seen sports dreams come true for athletes and fans of all ages. Spacious and flexible, this versatile indoor arena can be configured into 4 separate spaces that can easily host events and competitions of all sizes. 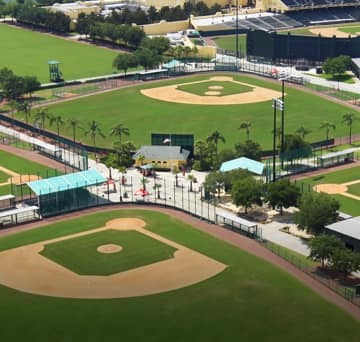 Located in the shadows of Champion® Stadium, this stunning venue features four professional-size fields (two equipped with lights for night play) and one practice infield. 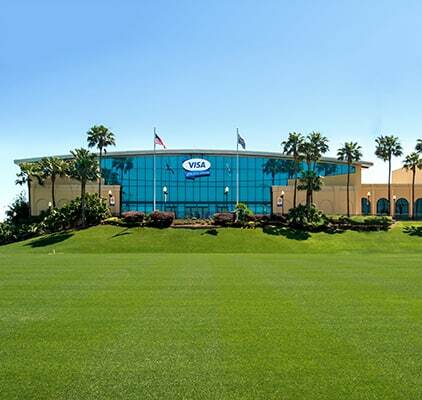 Champion® Stadium, home of Atlanta Braves Spring Training and youth tournaments, features 9,500 seats, four luxury sky boxes, and multiple open-air suites and patios. 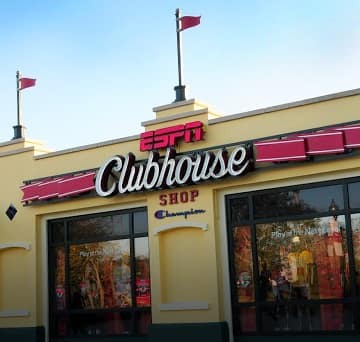 Commemorate your experience with event and ESPN Wide World of Sports apparel and gifts, available at the main shop adjacent to the Box Office or inside Champion® Stadium. 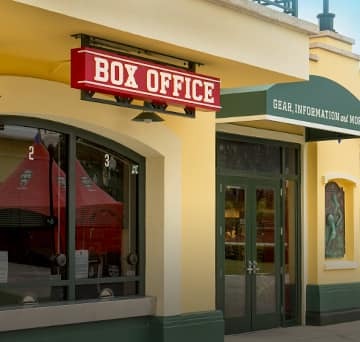 The Box Office is your one-stop-shop for day-of Atlanta Braves Spring Training, AdvoCare Invitational, Pro Soccer Classic or Complex General Admission tickets. 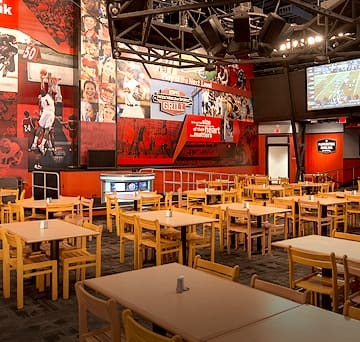 The ESPN Wide World of Sports Grill is a quick-service restaurant serving sandwiches and salads, as well as offering a full bar during restaurant operating hours. 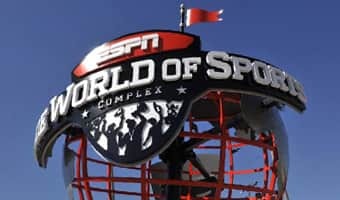 Hire a sports photographer to capture your athlete in action, or put your star on the cover of ESPN the Magazine! 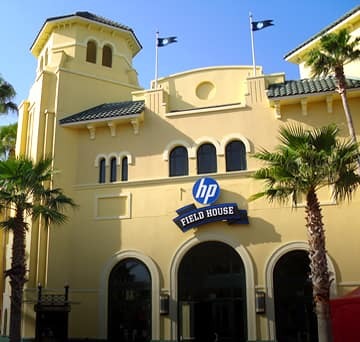 Visit the Gameday Photos Experience in HP Field House or on the field. 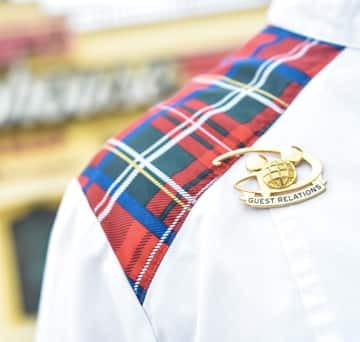 If you need help with transportation, tickets, reservations, or just the inside scoop, Guest Relations has the knowledge to help you make the most of your sports vacation. 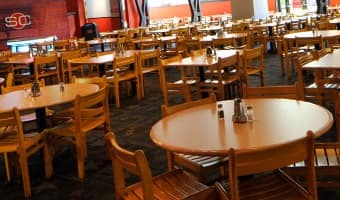 This 70,000+ square-foot, 5,000 seat field house is home to the televised AdvoCare Invitational and can be fitted for basketball, volleyball, gymnastics, cheer & dance and more. 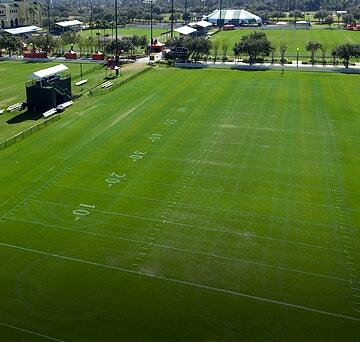 The MARATHON® Sports Fields provide a majestic setting for outdoor field sports with 17 fields that ce be fitted for football, soccer, lacrosse, baseball, softball and more. 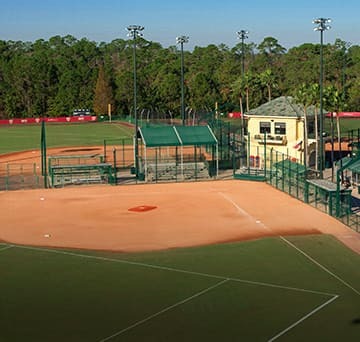 The Softball Diamondplex is home to fastpitch softball, slowpitch softball and youth baseball events held throughout the year, featuring six fields with fences set at 305 ft.
With 10 clay courts including a 1,000-seat Centre Court Stadium, the Tennis Complex is a serene tribute to a sport that thrives on the ultimate combination of power and finesse. 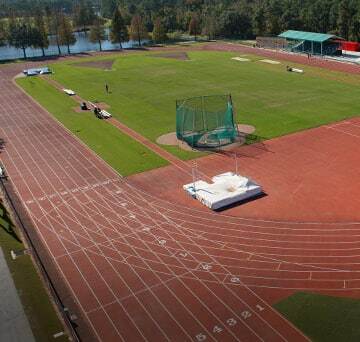 With state-of-the-art surfaces and equipment, the Track and Field Complex is a premier training facility and host to multiple national meets, including the AAU Club Championships. 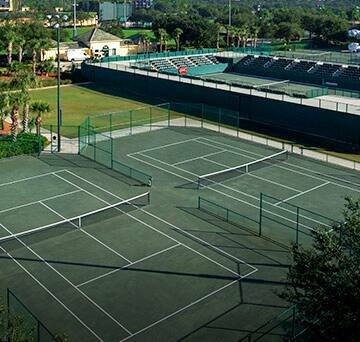 Visit the Visa Athletic Center and participate in a variety of indoor sports like basketball, volleyball and more.